This annual report covers the performance of the Public Transport Authority (PTA) and our operating areas. We fulfil our reporting obligation by identifying the relevant strategic outcomes and our contribution to them in the 2016-17 financial year. During 2016-17 we continued to take a holistic view of the key role that transport plays in our State’s continued economic growth. We have specifically focussed on the considerable benefits offered by a cohesive, integrated approach to the planning, investment and delivery of WA’s transport system. We have already proven that by working collaboratively we can deliver services that work smarter, make people’s lives easier and get them where they want to go. By anyone’s measure it has been an action packed year so a prediction of more exciting times ahead should not be taken lightly. 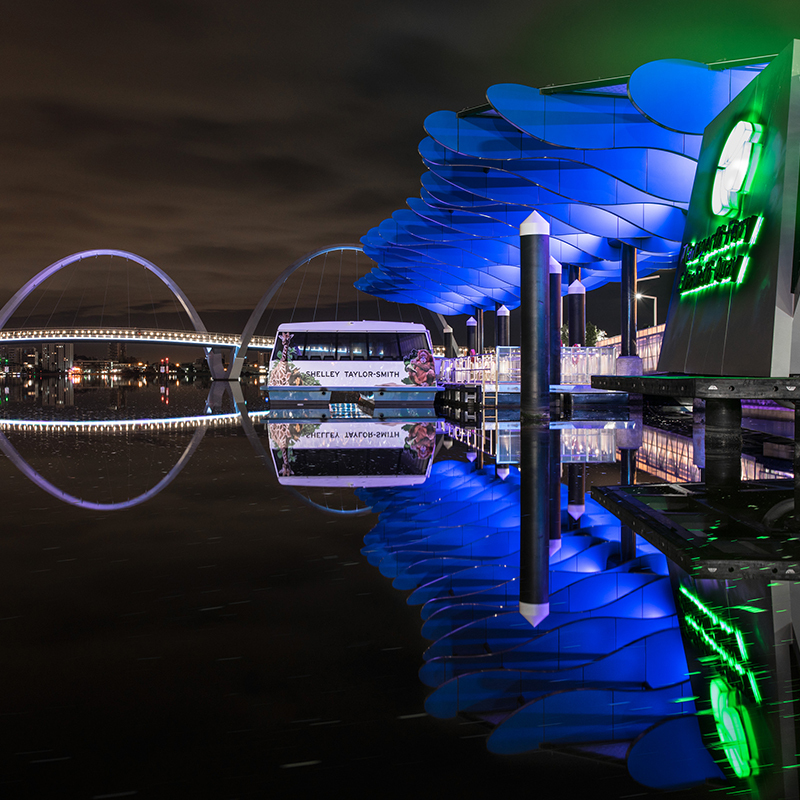 There are two significant projects currently under way: a six-platform station and bus hub to service the $1 billion-plus stadium, with an associated rebuild of East Perth train station; and the $2 billion Forrestfield-Airport Link. The PTA is closely tied to the METRONET taskforce, which will oversee the completion of the Forrestfield-Airport Link and a long list of other projects. With the delivery of the first of these projects expected to start over the next couple of years, I can confidently say that the PTA is on the brink of one of the more exciting periods in our history. 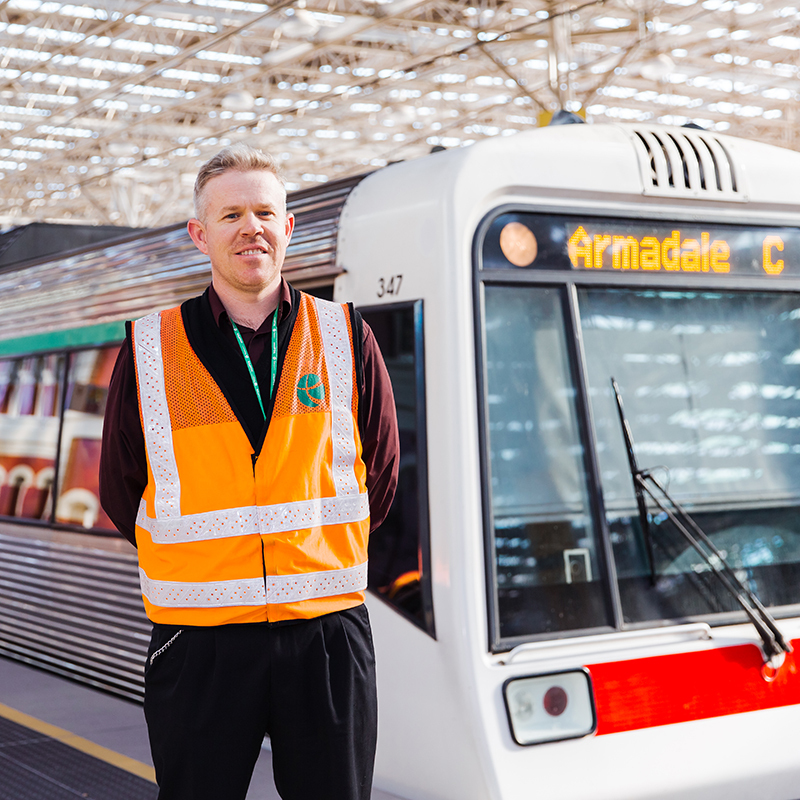 The PTA is responsible for the operation of all bus, train and ferry public transport services in the greater metropolitan area under the Transperth brand. 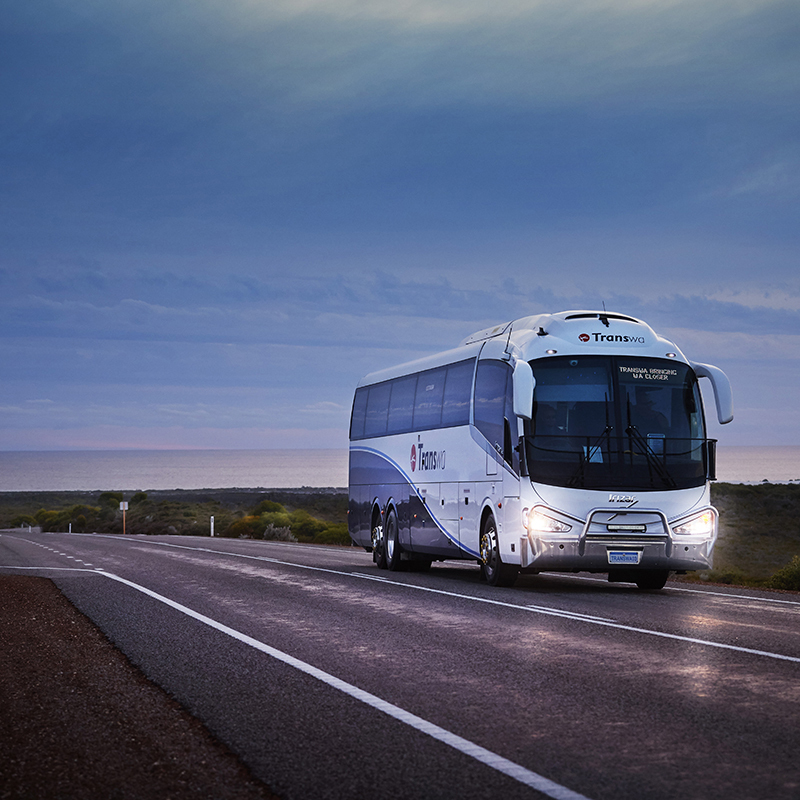 We operate public transport services in regional centres under the TransRegional brand; road coach and rail passenger services to regional areas under the Transwa brand; and administer and manage School Bus Services. 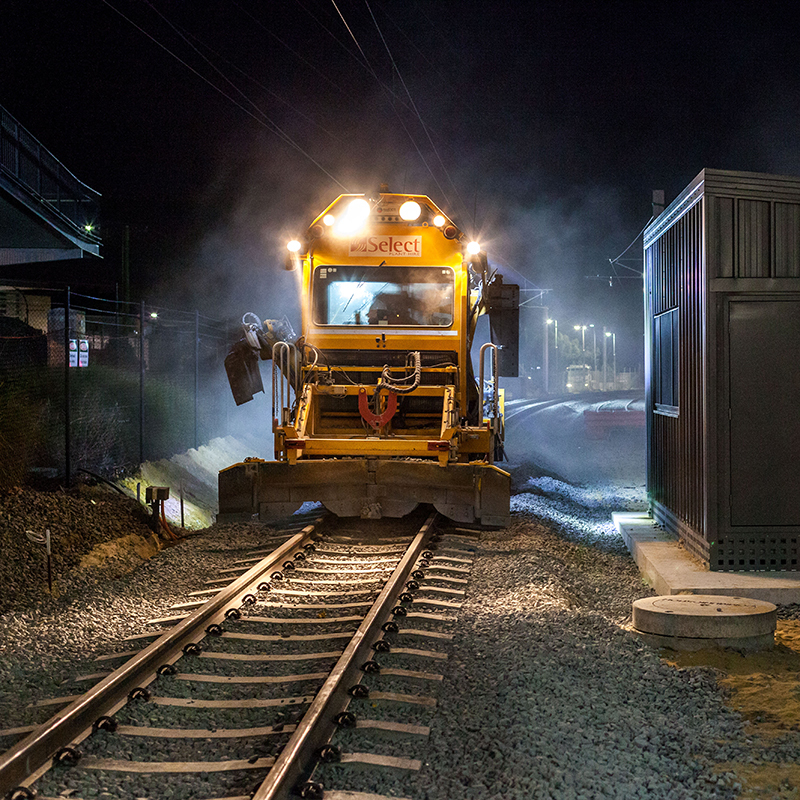 We design, build and maintain public transport infrastructure and protect the long-term viability of Western Australia’s rail corridor and railway infrastructure. We deliver public transport services seven days a week and in some cases, deliver supporting services up to 24 hours a day. Our maintenance crews work rain, hail or shine to keep the network running efficiently. To deliver a quality public transport system we need to develop and attract the right people for the job. We are committed to creating an environment where all employees are treated with fairness, dignity and respect and throughout the year we celebrate the diversity of our workforce. It’s the people behind the PTA who are committed to delivering a safe and efficient customer experience. 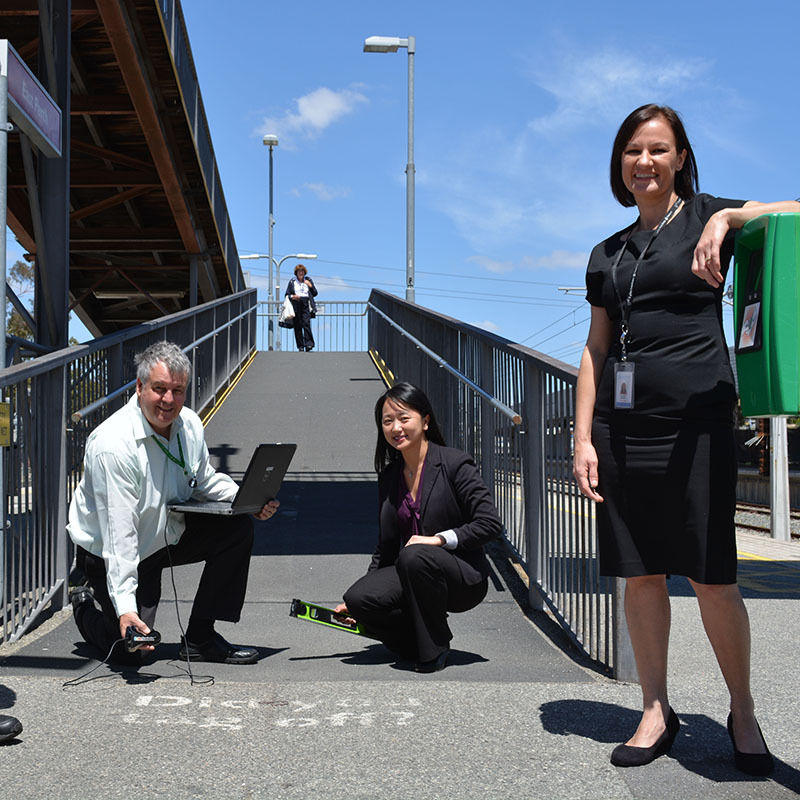 During the year there were more than 140 million Transperth system-wide boardings and two million TransRegional bus boardings, with our SmartRider ticketing system averaging more than 870,000 transactions each weekday. 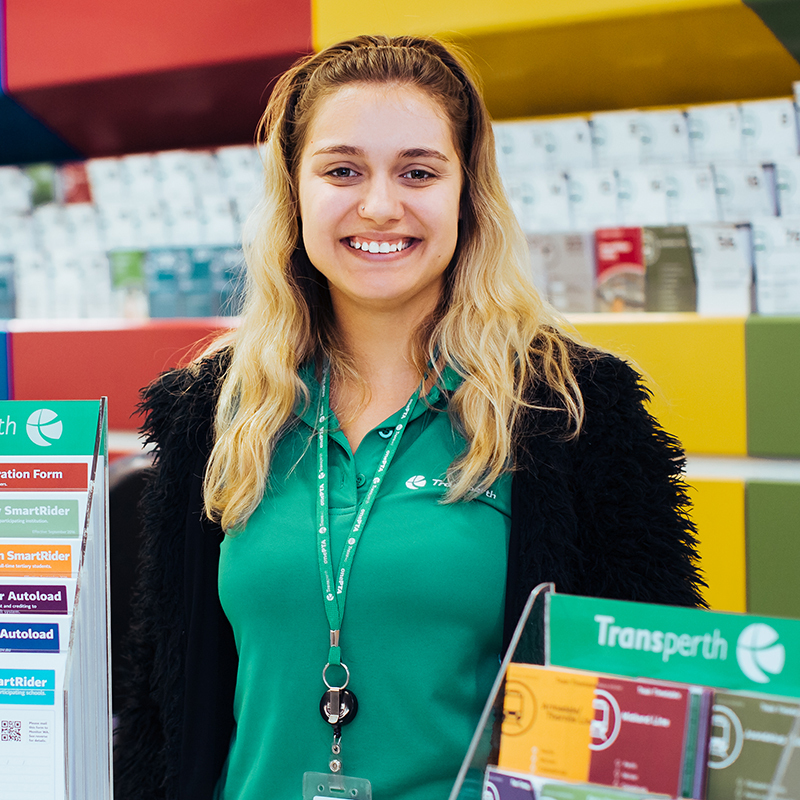 The Transwa rail and road coach services linked more than 240 regional locations to the Perth metropolitan area and our School Bus Services were accessed by more than 26,000 students each school day. This year we opened the Aubin Grove Station and continued to progress major transport projects including the Forrestfield-Airport Link and the Perth Stadium Station. Throughout each stage of these projects, timely and relevant communication to our passengers and the community has been a priority. We invest in maintenance and upgrades to improve our system’s safety, accessibility, efficiency and resilience. The PTA’s Disability Access and Inclusion Plan is administered by our team of sustainability coordinators whose primary focus is removing barriers to accessing the network. A 2016-17 summary of our performance in providing safe, customer focussed, integrated and efficient transport services. This section provides a summary of our progress in delivering outcomes in accordance with the PTA Strategic Plan, the Government strategic goal and other regulatory requirements. 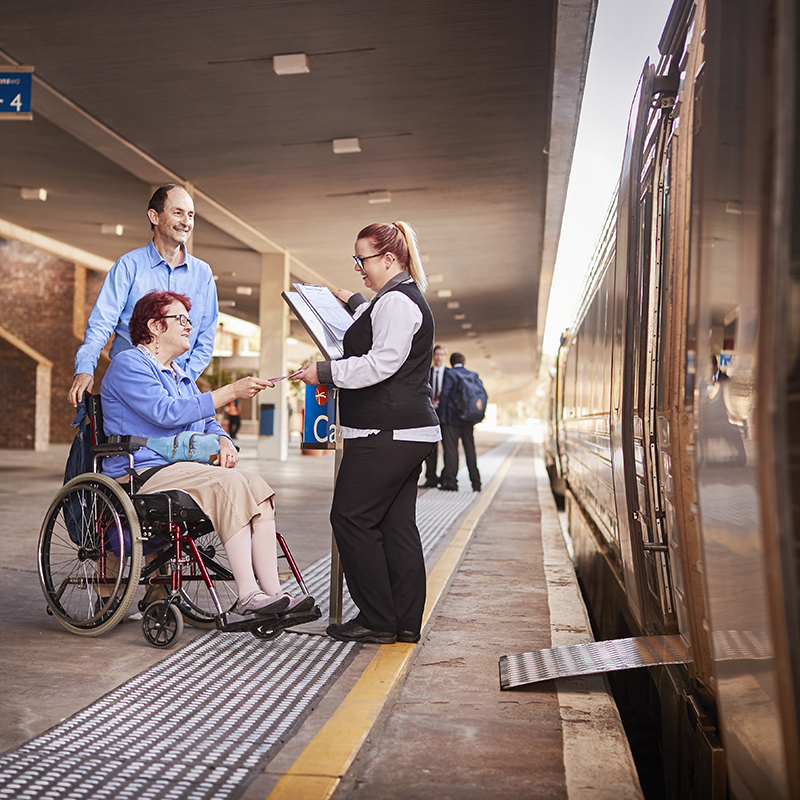 Our key performance indicators measure our effectiveness in providing an accessible, reliable and safe public transport system and in protecting the long-term functionality of the rail corridor and railway infrastructure. We promote, administer and improve rail safety operations for our employees, contractors and the public. Our security services are of the highest standard and our expertly-trained Delta crews patrol the network to offer their support. A workplace where management and employees are committed to safety is integral to making our public transport safe. This summary of our financial performance includes the statements of comprehensive income, financial position, changes in equity and cash flows. The accompanying financial statements of the PTA have been prepared in compliance with the provisions of the Financial Management Act 2006 from proper accounts and records to present fairly the financial transactions for the financial year and the financial position as at 30 June 2017.